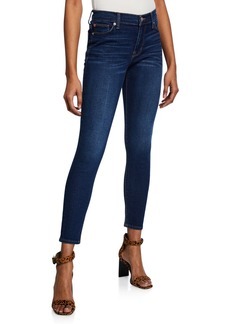 We call it elysian, and it is truly denim paradise. 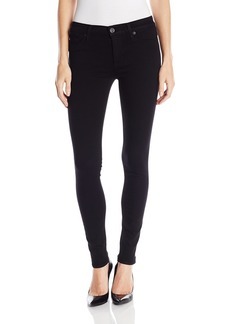 Interwoven thread with modal and viscose create a true luxe fit and power stretch. 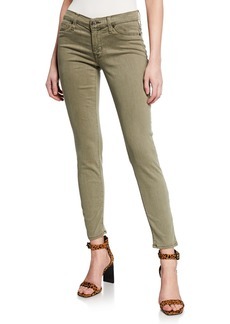 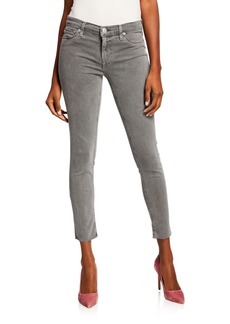 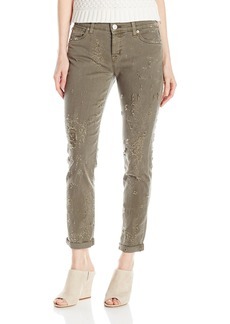 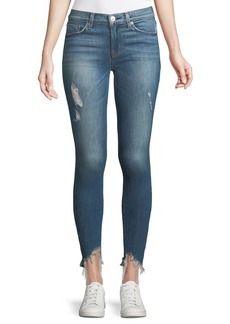 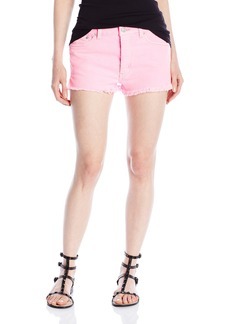 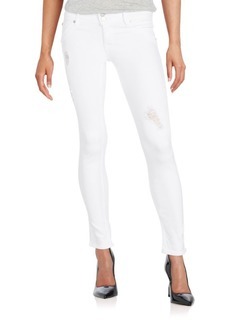 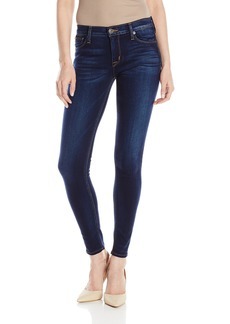 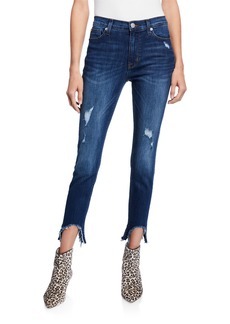 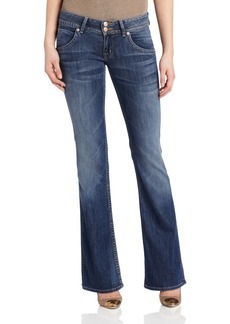 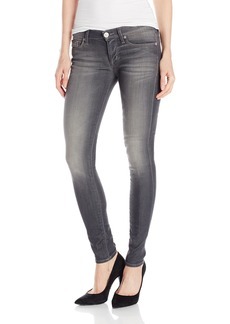 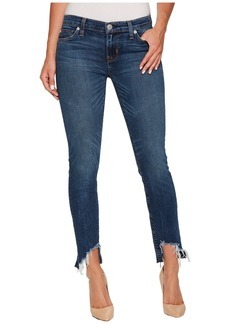 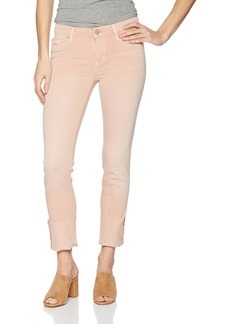 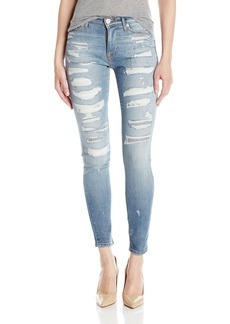 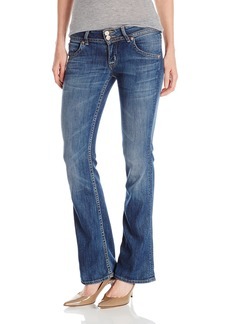 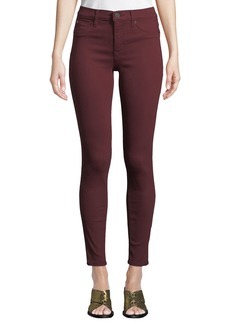 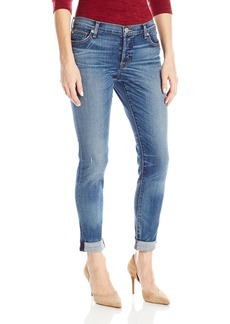 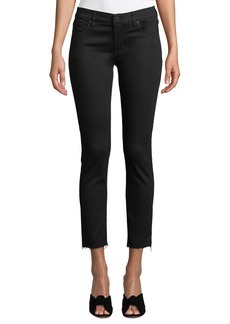 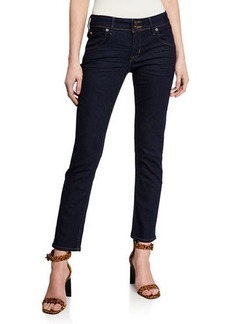 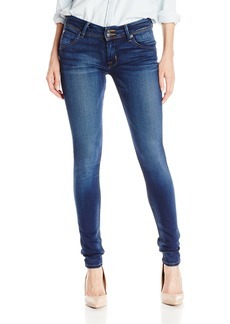 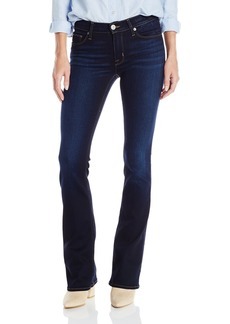 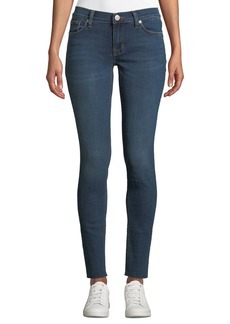 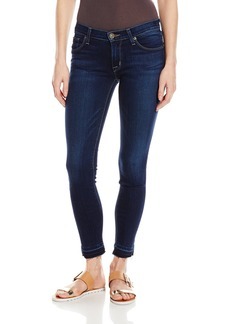 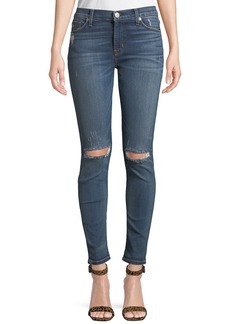 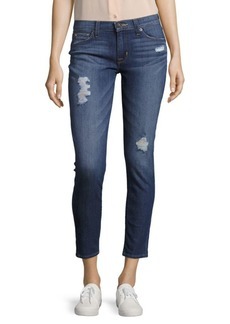 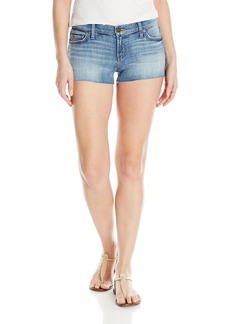 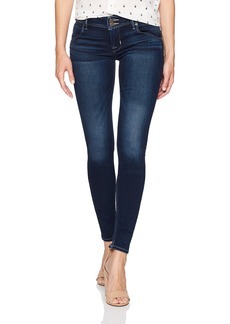 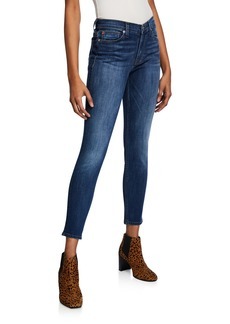 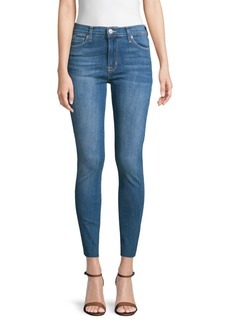 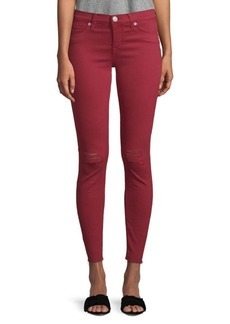 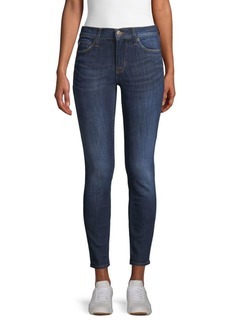 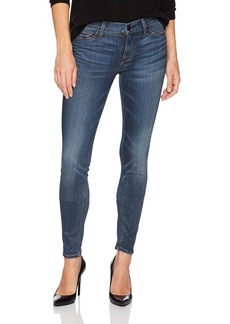 This is the cutting edge of denim technology, featured here in our Krista skinny.